There are a number of great companies in the market today. 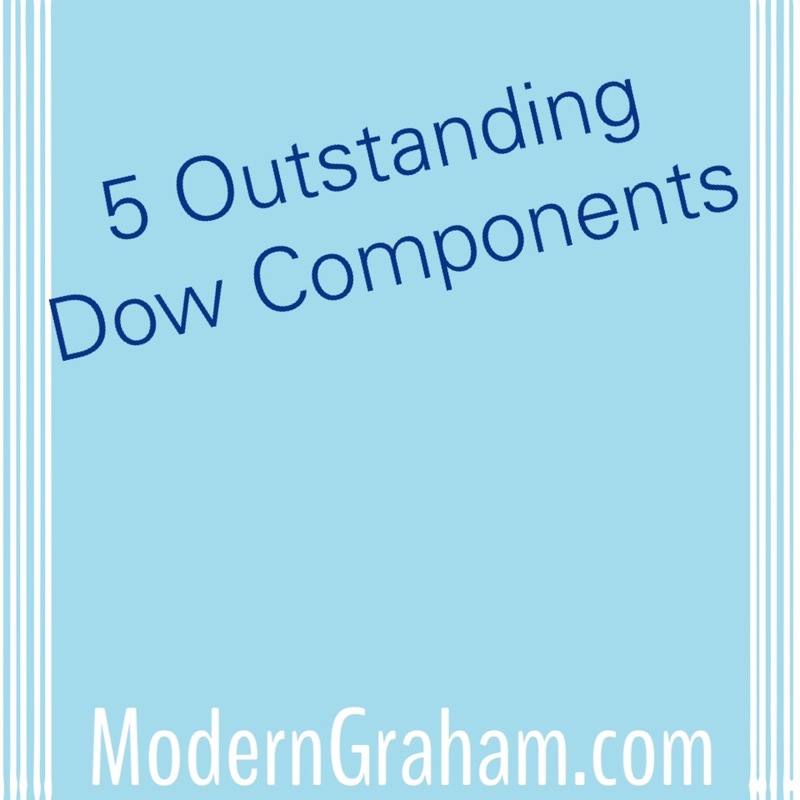 By using the ModernGraham Valuation Model, I’ve selected the five most undervalued Dow Components reviewed by ModernGraham which are suitable for the Defensive Investor or the Enterprising Investor according to the ModernGraham approach. This is a sample of the types of screens included in ModernGraham Stocks & Screens, which is available for premium subscribers. Defensive Investors are defined as investors who are not able or willing to do substantial research into individual investments, and therefore need to select only the companies that present the least amount of risk. Enterprising Investors, on the other hand, are able to do substantial research and can select companies that present a moderate (though still low) amount of risk. Each company suitable for the Defensive Investor is also suitable for Enterprising Investors. Visa Inc. should satisfy the Enterprising Investor, but not the Defensive Investor. The Defensive Investor is concerned with the low current ratio, short history as a publicly traded company, and the high PEmg and PB ratios, while the Enterprising Investor has no initial concerns. Therefore, Enterprising Investors should feel very comfortable proceeding to the next part of the analysis, which is a determination of the company’s intrinsic value. Caterpillar Inc. passes the initial requirements of both the Defensive Investor and the Enterprising Investor. The Defensive Investor’s only initial concern is the low current ratio, and while the Enterprising Investor is concerned by the level of debt relative to the current assets, those concerns are overlooked since the company meets the more conservative Defensive Investor criteria. As a result, all value investors should feel very comfortable proceeding to the next part of the analysis, which is a determination of the company’s intrinsic value. JPMorgan Chase passes all of the initial requirements of both the Defensive Investor and the Enterprising Investor, which is a rare accomplishment indicative of the company’s strong financial position. As a result, all value investors should feel very comfortable proceeding to the next part of the analysis, which is a determination of the company’s intrinsic value. Intel Corporation passes the initial requirements of both the Defensive Investor and the Enterprising Investor. The only issue the Defensive Investor has with the company is the low current ratio, while the Enterprising Investor has no initial concerns. As a result, all value investors should feel very comfortable proceeding to the next part of the analysis, which is a determination of the company’s intrinsic value. Chevron passes the initial requirements of both the Defensive Investor and the Enterprising Investor. 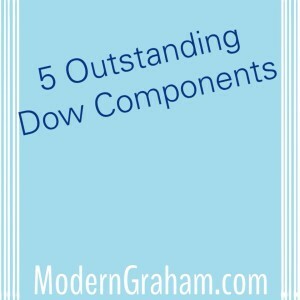 The only issue the Defensive Investor has with the company is the low current ratio. The Enterprising Investor is concerned with the level of debt relative to the current assets, but is willing to overlook those concerns since the company qualifies for the more conservative Defensive Investor. As a result, all value investors should feel very comfortable proceeding to the next part of the analysis, which is a determination of the company’s intrinsic value.